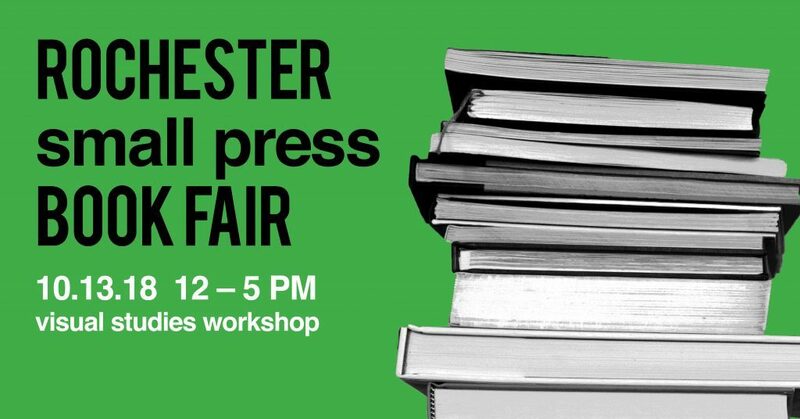 The Rochester Small Press Book Fair at VSW brings together book artists, photographers, independent publishers, and DIYers to exhibit their work in a unique market showcasing the gamut of what publishing can be. Artist’s books, photobookworks, magazines, zines, digital publishing as well as publishing resources are available to peruse and purchase. The Rochester Small Press Book Fair (formerly Pub Fair) will be held Saturday, October 13th from noon until 5. This Fair and readings are free and open to the public. Litsplosion returns for its 6th year of readings at the Fair! This year: a tribute to State Street Press, author readings, and more! Reading will take place in the Classroom off of the main lobby. Visit the RSPBF Facebook event for updates and vendor info. 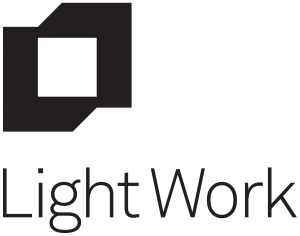 The Rochester Small Press Book Fair is brought to you, in part, by a grant from the Gouvernet Arts Fund and support from Light Work.